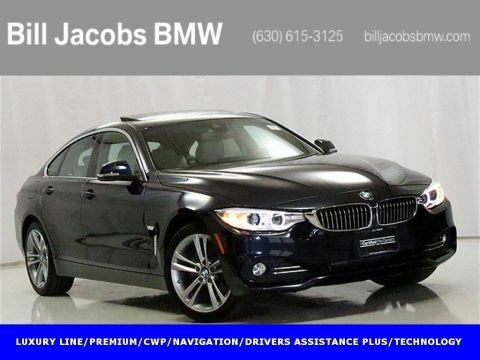 What’s the next best thing to owning a new BMW? 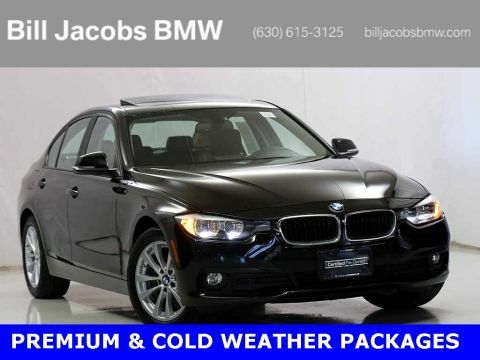 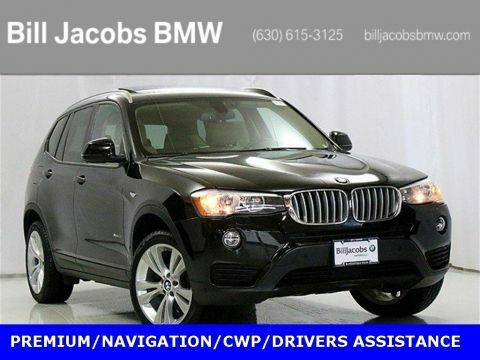 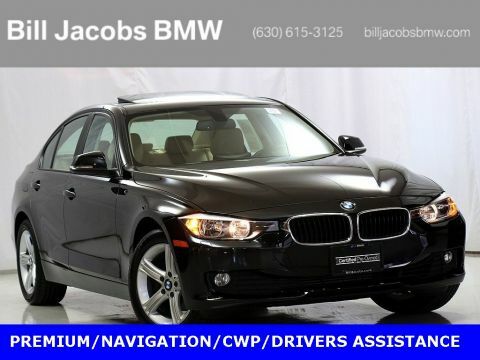 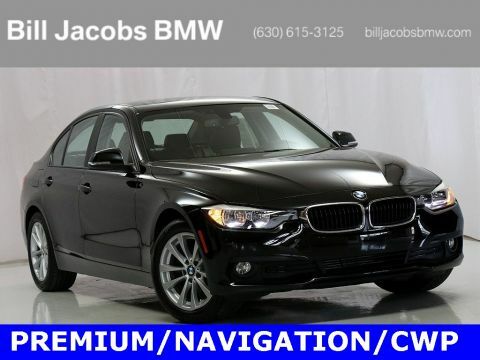 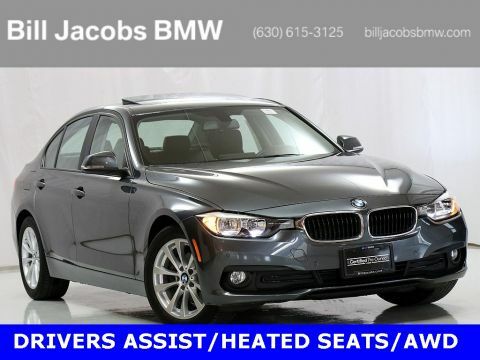 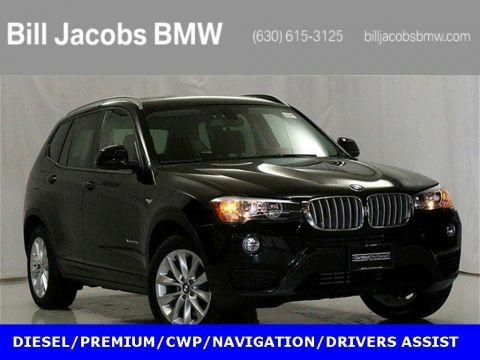 It’s owning a Certified Pre-Owned BMW from Bill Jacobs BMW in Naperville, Illinois. All of our certified BMWs must pass a rigorous inspection and certification process to ensure that you’re getting only the world-class BMW performance you’re looking for. 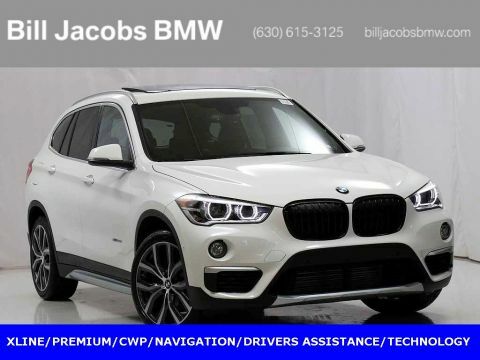 Furthermore, you’ll enjoy a comprehensive warranty, BMW Roadside Assistance, and a low-mileage vehicle that you’ll be able to enjoy for years to come. 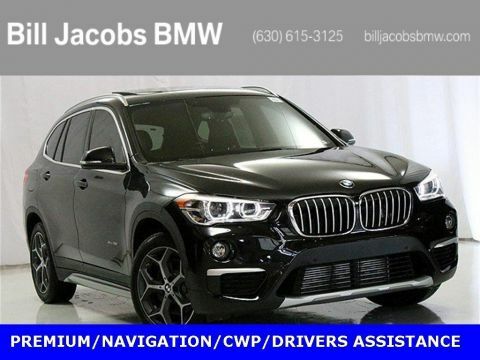 Give our friendly staff a call now, or come visit our Naperville, IL BMW dealership for a test drive you’ll never forget. 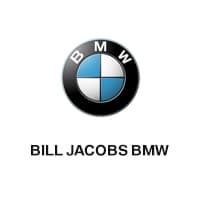 At Bill Jacobs BMW, we make it easier than ever to get behind the wheel of the perfect new BMW or Certified Pre-Owned BMW. 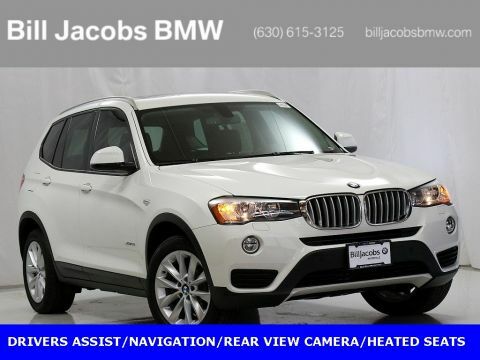 From the sporty BMW 3 Series sedans to the innovative BMW X5 SAV, we have the perfect high-performance vehicle you’re looking for. 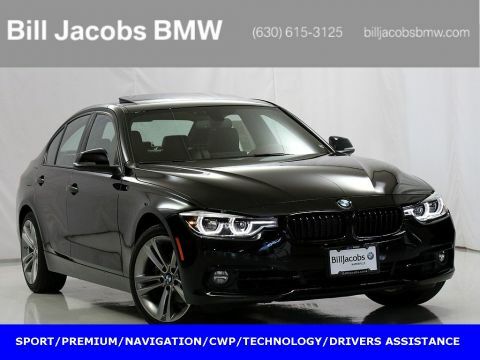 You can browse all our inventory online and figure out your monthly payments​with our payment calculator. 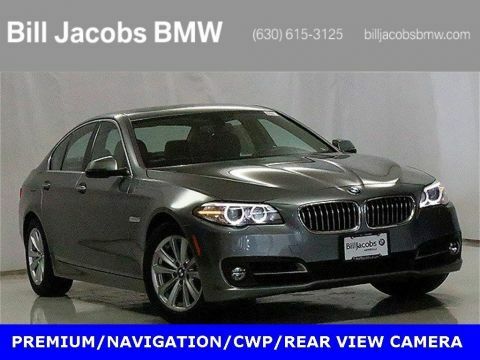 If you are interested in trading in your vehicle, make sure to visit our trade-in vehicle page to learn the current value of your car. Whether you’re looking to finance your next BMW or looking for a low BMW lease offer, get in touch with the friendly finance professionals at our Naperville, IL auto finance center. 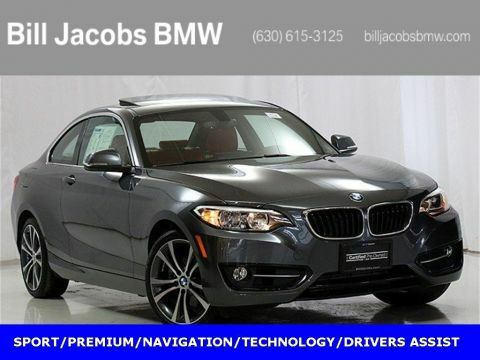 We have all the tools and resources to help you get fantastic BMW auto financing for your budget. 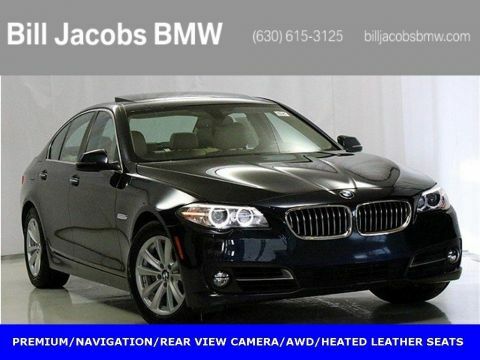 Give us a call today, or fill out our secure auto finance application to get pre-approved online in just a few minutes.